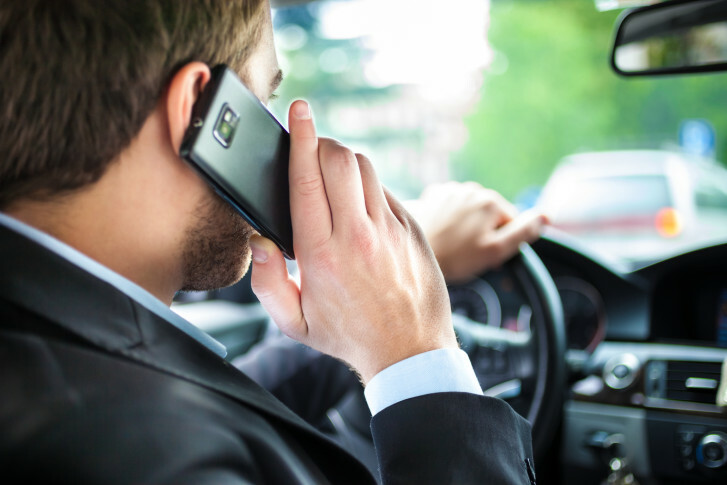 Maryland's Senate voted 32-12 on Friday to increase the penalties for holding a mobile device while driving. A first offense in which the driver goes to court would cost $250. ANNAPOLIS, Md. — Maryland lawmakers are giving drivers 250 more reasons to put their handheld devices down while driving. Maryland’s Senate voted 32-12 on Friday to increase the penalties for holding a mobile device while driving. A first offense in which the driver goes to court would cost $250. A second offense within five years of the first would put a point on the driver’s license. State Sen. Victor Ramirez shepherded the bill through the Senate. He said he sees the need for the measure every time he’s on the road and he looks over at drivers with phones plastered to their ears. “Sometimes, you see them on major highways, going 50, 60, 70 miles an hour, and all it takes is that one split-second to cause a serious accident or, even worse, kill someone,” he said. The bill passed Maryland’s House with a 77-59 vote.